With only four more months to go, the countdown to New Year’s Eve is on and this year one festival is bringing the fun a lot closer to home. 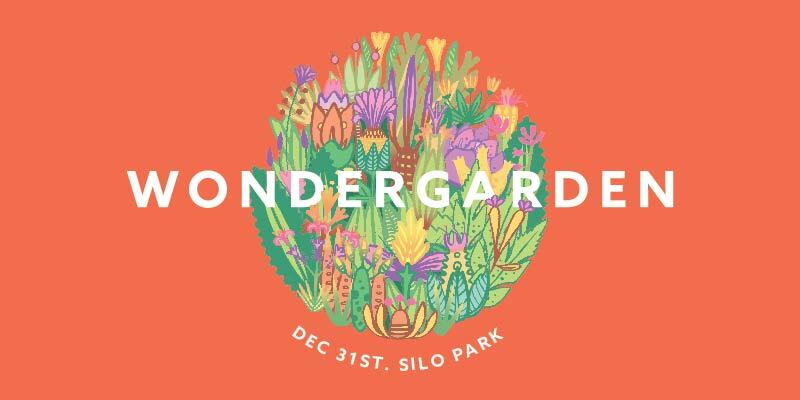 For the first time ever, Wondergarden festival is kicking off this New Year’s Eve in Auckland. The all-ages music festival will be hosted in Auckland’s Silo Park, the previous home of the annual Laneway Festival, and promises something different for those staying in Auckland over the festive season. A line-up is yet to be announced but the even promises to host a variety of music for all tastes, from pop and soul, to dance and rock – including performers who will roam throughout the crowds. The festival will run through the afternoon and into the evening. Wondergarden will also have bars and an array of street food, as well as a family zone, and light installations by Angus Muir Design. The full musical lineup will be announced September 8 with early bird tickets going on sale from September 9. For more information, visit wondergarden.co.nz.